Aloe and Lemon to create an intense deep cleaning action to purify the skin and draw out impurities from within, to leave skin clarified, radiant and refreshing clean. Thoroughly cleanse the face and pat dry. 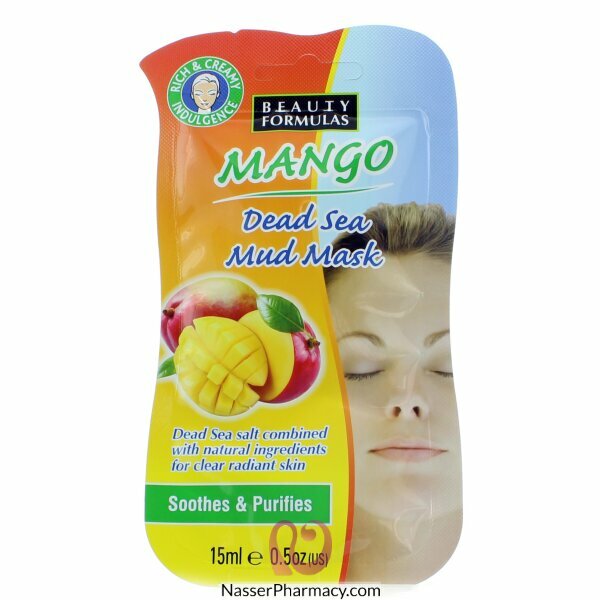 Gently massage the mask evenly over the skin with your fingertips taking care of the eye and lip area. For maximum benefits leave it for 15 minutes. Rinse with water and pat dry.